The Mission of the Clearwater Free Clinic (CFC) is to deliver comprehensive medical care to uninsured families through volunteerism and community partnerships . . . . . building healthy communities. 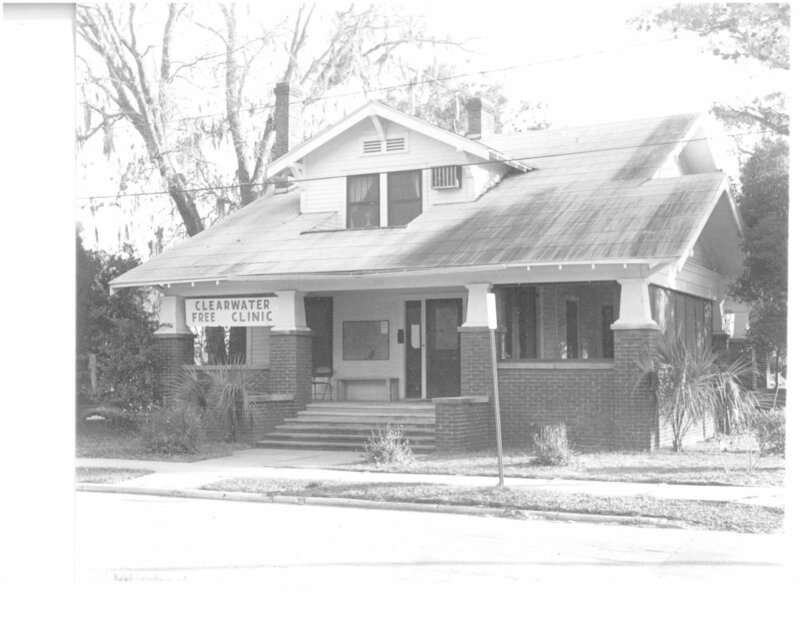 Officially established in 1977, the Clearwater Free Clinic was incorporated in a rented home, run by local doctors volunteering their time to help fill an evident need for low-income, uninsured families in the community to be able to access quality health care. With the same mission to provide care to the uninsured in mind, the Clinic in 2018 has grown by leaps and bounds, last year having provided almost 15,000 patient visits and $5.7 million in program services, $4.8 million if which were donated. To name a few, the Clinic’s services include primary care, medications, mental health care, specialty care and patient education. This growth has been possible thanks to our tireless volunteers, our partners in the community along with thousands of generous donors who continue to fund our privately owned, nongovernment, nonprofit free clinic. We work closely with many entities in the community including LabCorp, Baycare, Homeless Empowerment Program, and more to deliver comprehensive health care to the under-served in the community. Today, the Clinic is located at 1218 Court Street in Clearwater, Florida and operates in a renovated, 11,000 square-foot health care facility that has the capability to treat thousands of uninsured patients in the community every year.